US-China trade negotiations need to reach a successful end by March 1 or new tariffs will be imposed, US Trade Representative Robert Lighthizer said on Sunday (Dec 9), clarifying there is a “hard deadline” after a week of confusion among administration advisers. Global markets are jittery over prospects of a collision between the world’s two largest economic powers over China’s huge trade surplus with the United States and US claims that China is stealing intellectual property and technology. “As far as I am concerned it is a hard deadline. When I talk to the president of the United States he is not talking about going beyond March,” Lighthizer said on the CBS show Face the Nation, referring to President Donald Trump’s recent decision to delay new tariffs while talks proceed. 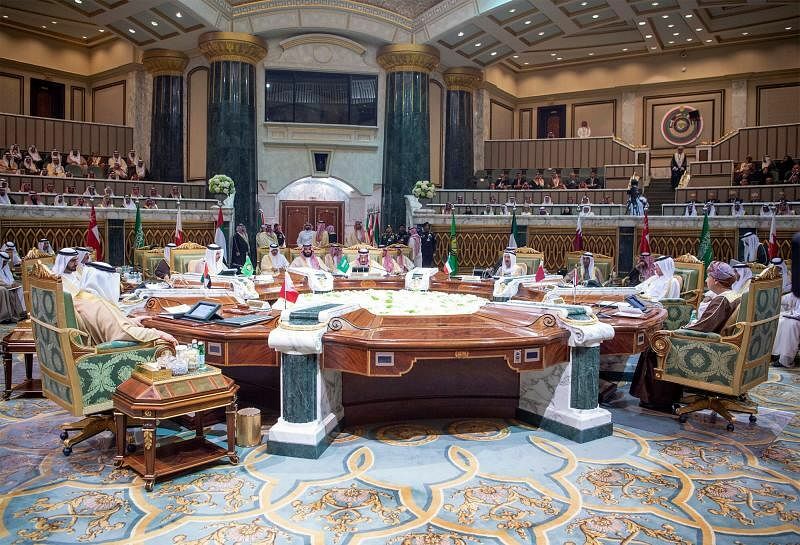 A Gulf Arab summit called for regional unity as Bahrain and Qatar traded barbs over the Qatari emir's decision not to attend the gathering in Saudi Arabia on Sunday (Dec 9) in a sign that a row between Doha and its neighbours is still festering. Qatar sent its state minister for foreign affairs to the annual one-day summit, which was overshadowed by the economic and diplomatic boycott of Doha since mid-2017 by Saudi Arabia, the United Arab Emirates, Bahrain and Egypt over allegations Doha supports terrorism, which Qatar denies. "Qatar's emir should have accepted the fair demands (of the boycotting states) and attended the summit," Bahraini Foreign Minister Sheikh Khalid bin Ahmed Al Khalifa said in a tweet. 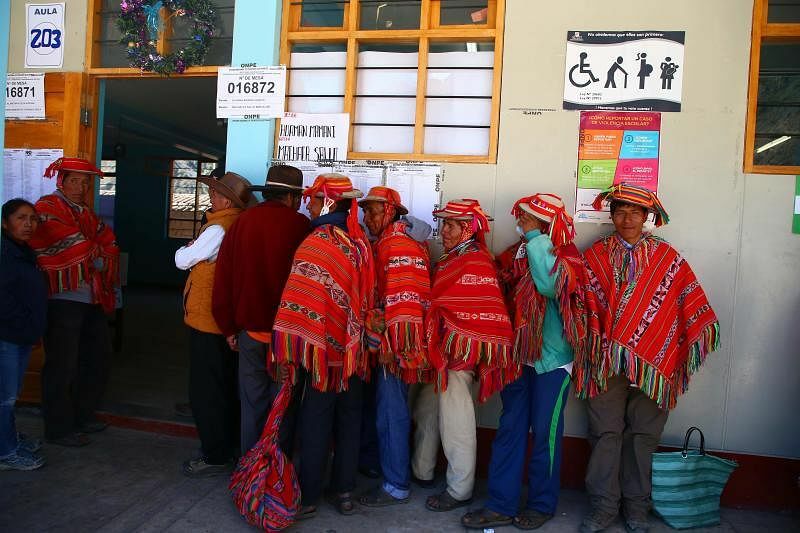 Peruvians began voting on Sunday (Dec 9) in a referendum on a raft of political and judicial reforms introduced by the new government of President Martin Vizcarra aimed at stamping out corruption and cronyism in one of Latin America's most promising economies. The proposals were announced in August following a series of corruption scandals involving high-ranking officials and politicians, and were reluctantly approved by a unicameral congress dominated by the opposition. The referendum asks Peruvians whether or not they agree with the creation of a second chamber in congress and a ban on the re-election of lawmakers. 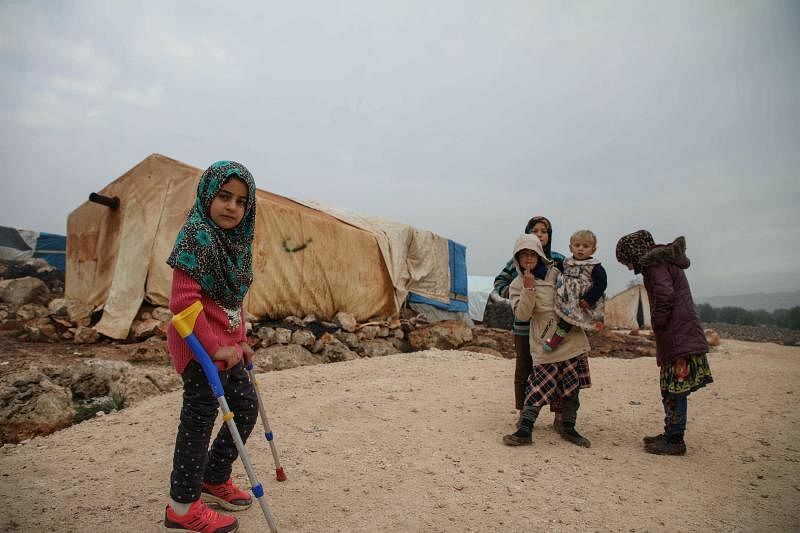 Eight-year-old Maya Merhi had to struggle around a Syrian displaced persons camp on artificial limbs made of plastic tubing and tin cans. 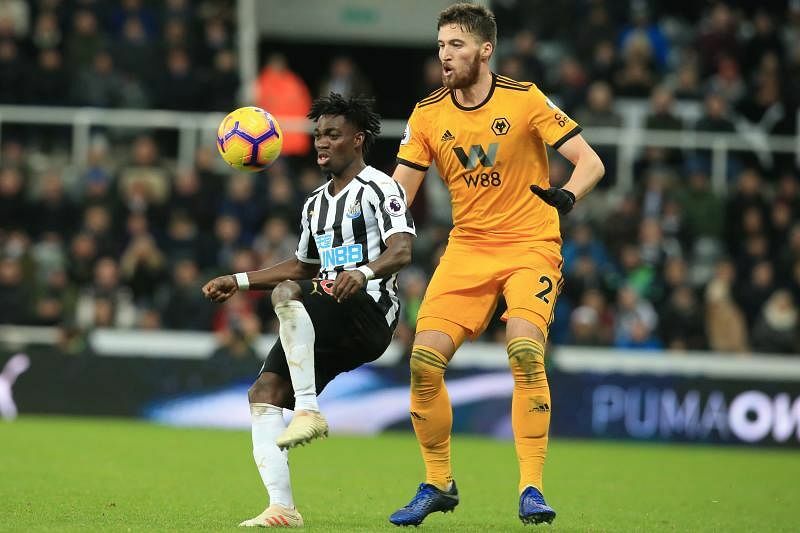 Matt Doherty snatched victory deep into stoppage time as 10-man Newcastle succumbed to a 2-1 defeat against Wolves at James' Park on Sunday (Dec 9). Wolves had taken an early lead through the lively Diogo Jota but Ayoze Perez headed the home side level and although they had a numerical disadvantage after Yedlin's dismissal, Newcastle were pushing for a late winner before Wolves struck.